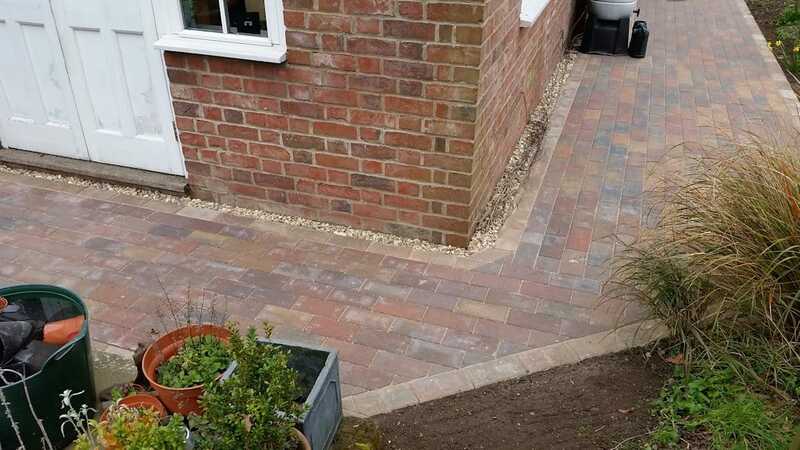 Covering Stowmarket, Bury St Edmunds and surrounding areas. 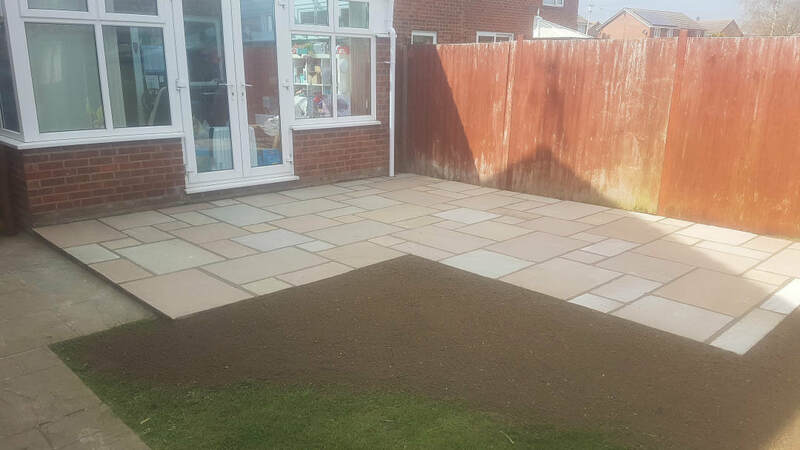 We offer a complete landscaping service including garden construction, patios, driveways, fencing, turfing, garden clearance, ponds & lots more. 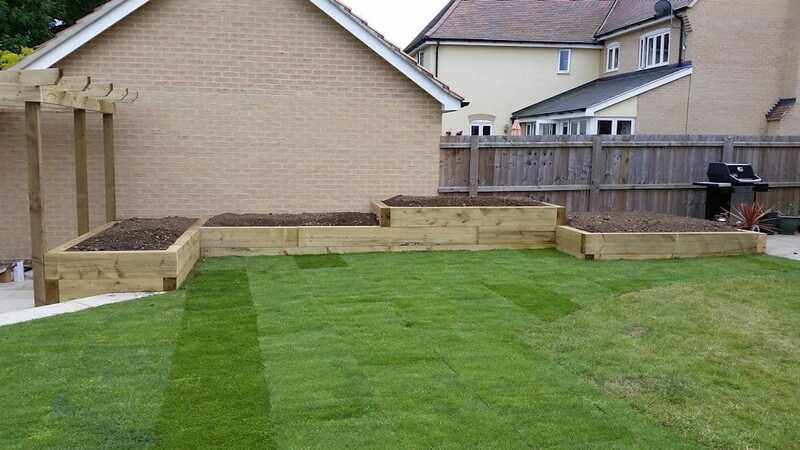 We also offer mini digger hire with a driver. 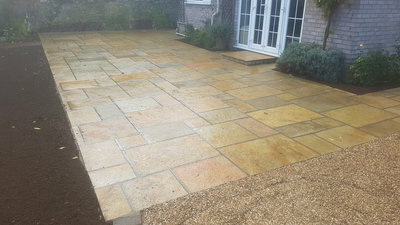 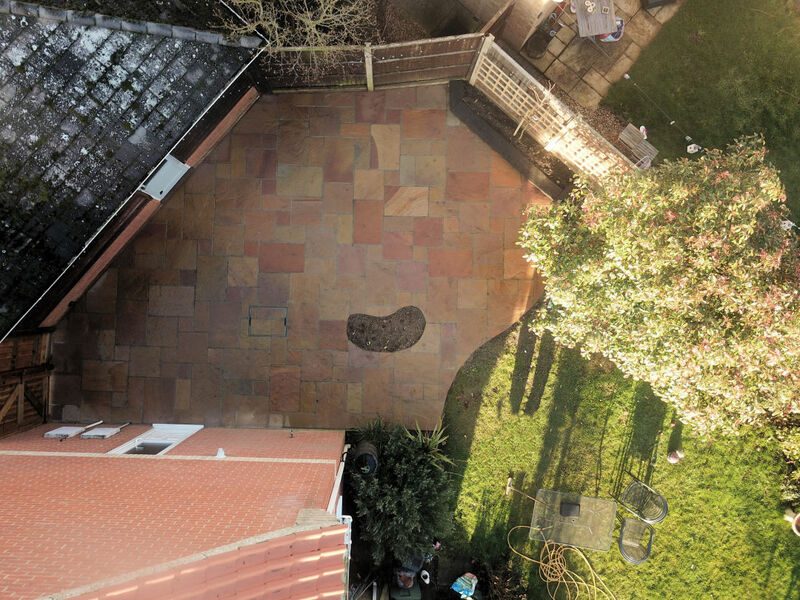 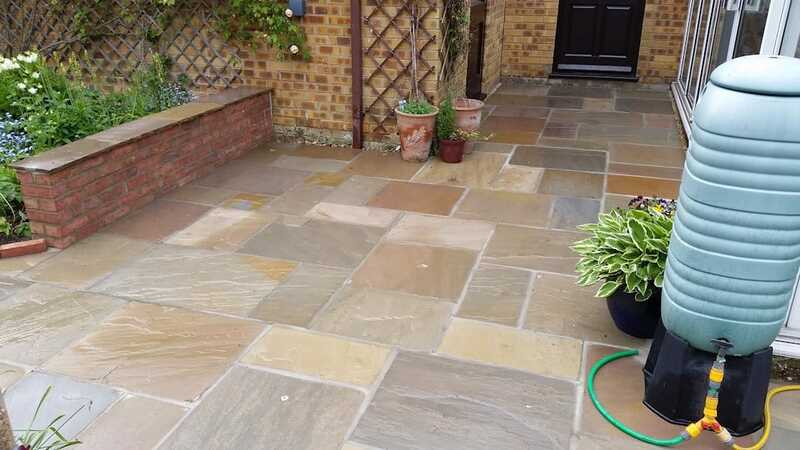 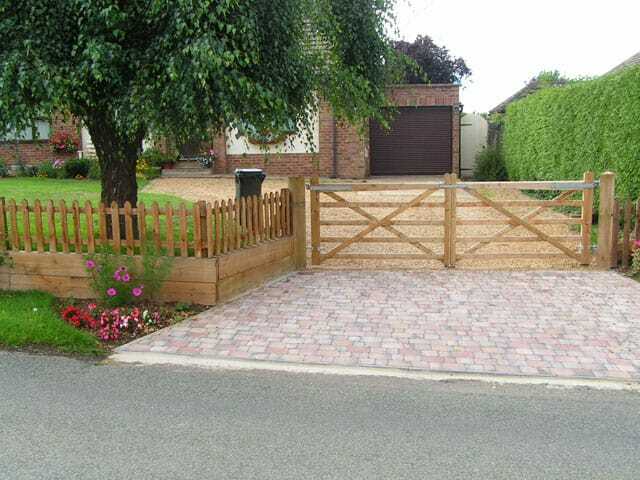 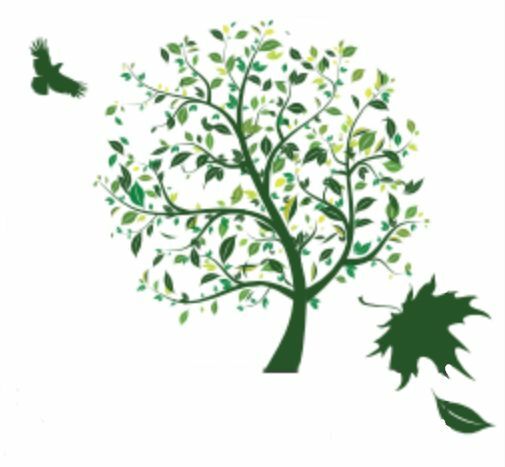 We're a family run business with nineteen years of experience providing a friendly and reliable service from start to finish, whether you're looking for a new back garden, a special area for entertaining, or a new driveway. 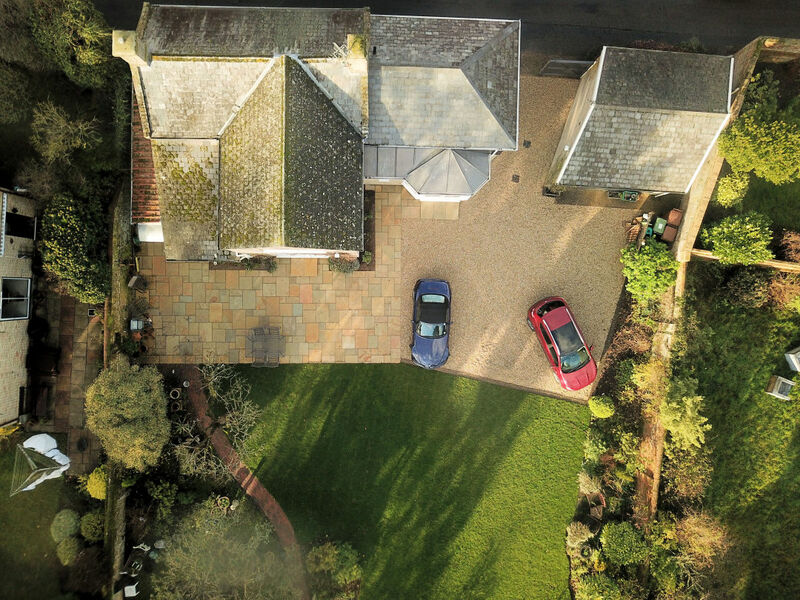 We offer a free no obligation quote when we'll visit your property to discuss your ideas and offer advice.